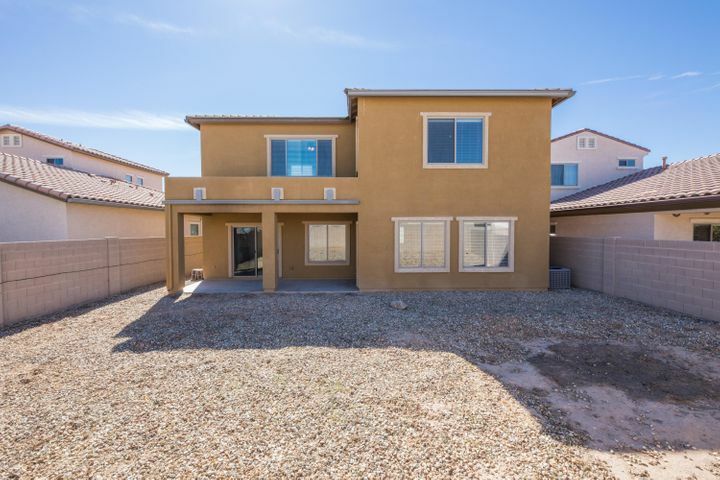 5 bed, 3.5 bath spacious home with charming exterior located in Farmington Glen. 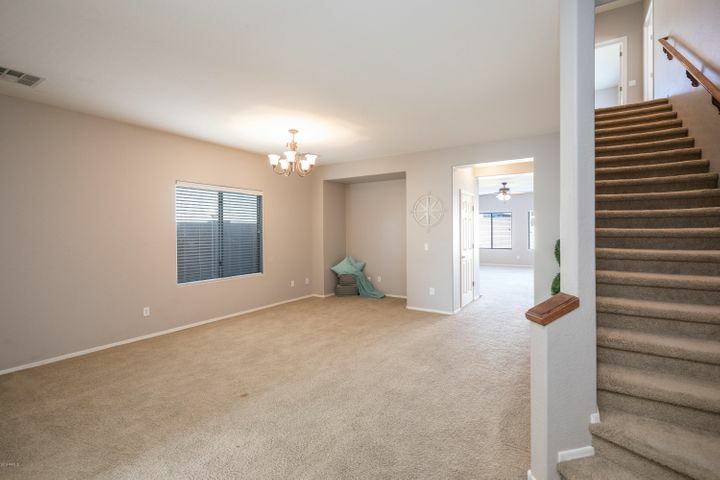 Step inside to the foyer and immediately notice the open living room/dining room and steps to the upstairs. 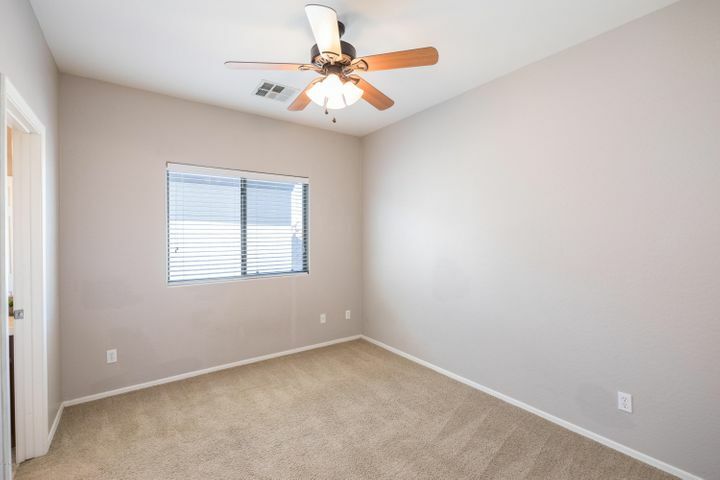 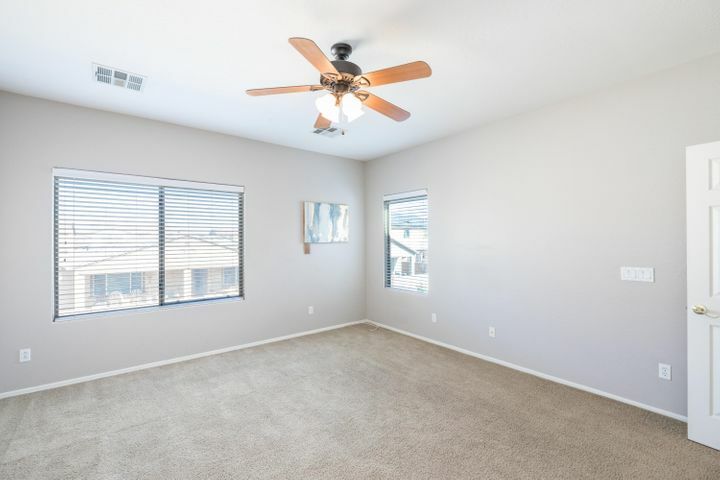 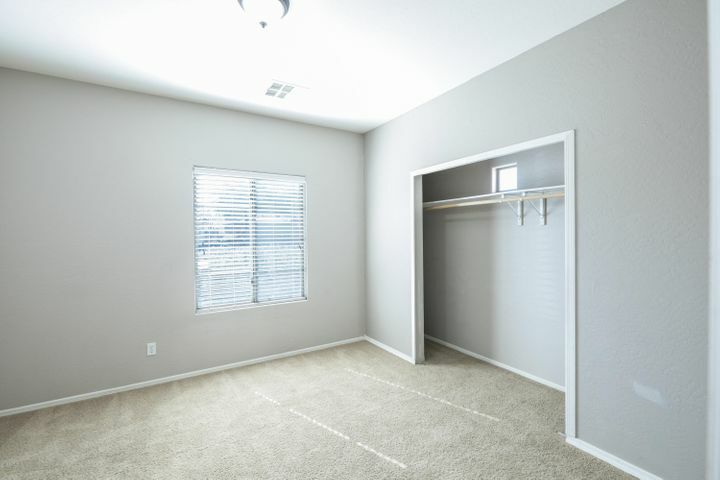 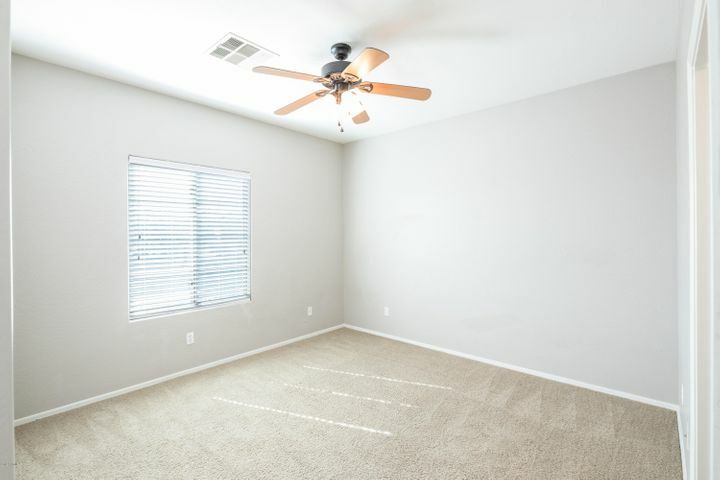 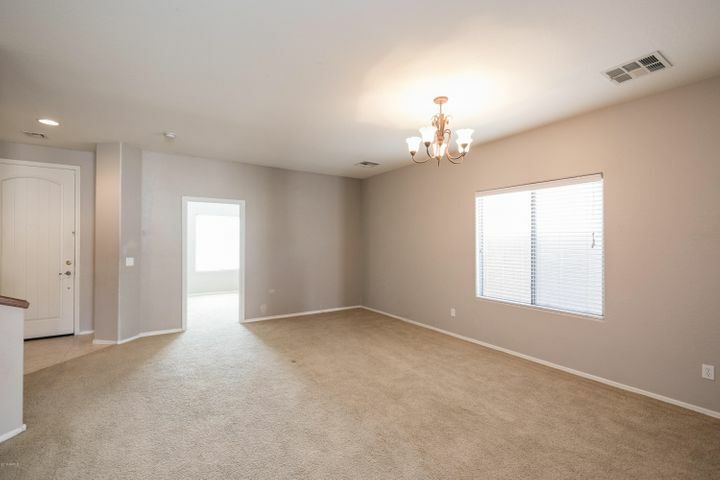 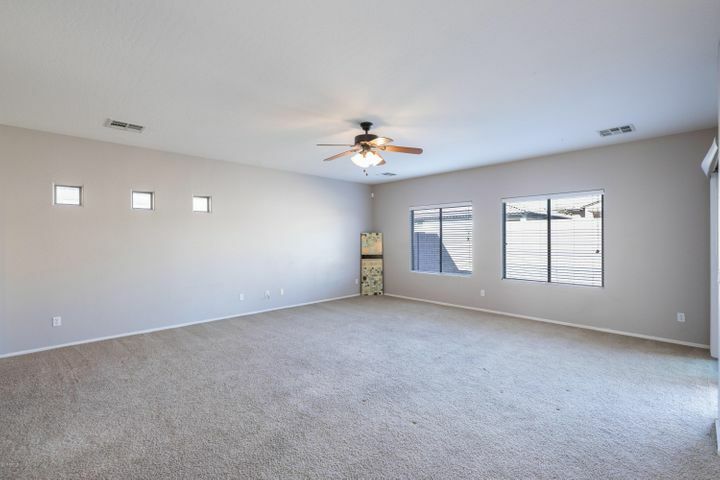 Off of the living room is an office space or 5th bedroom. 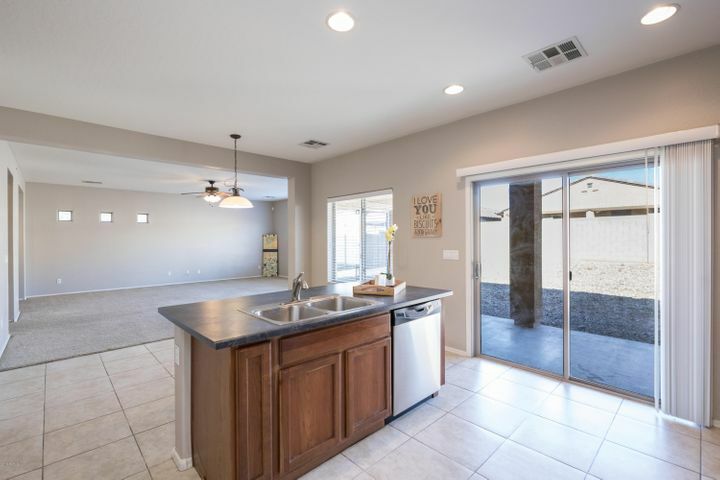 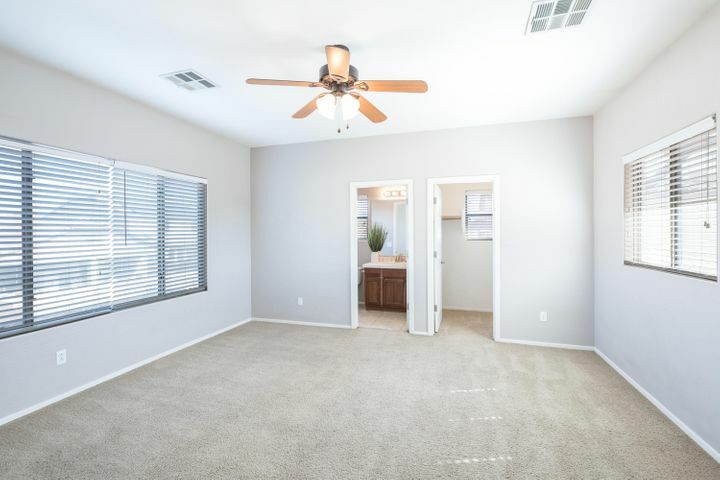 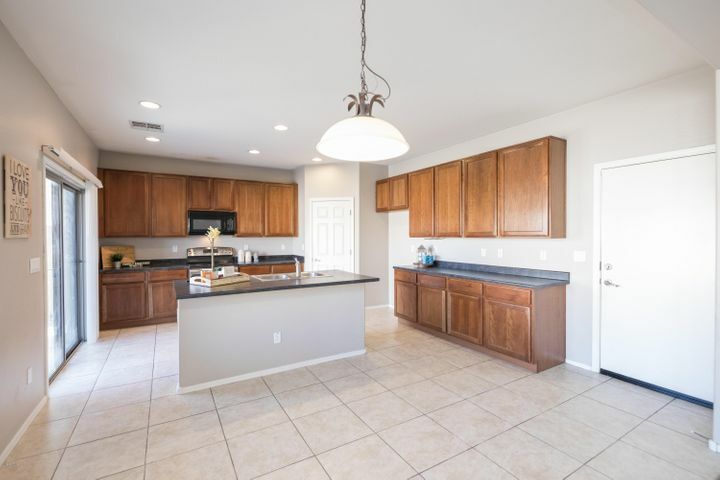 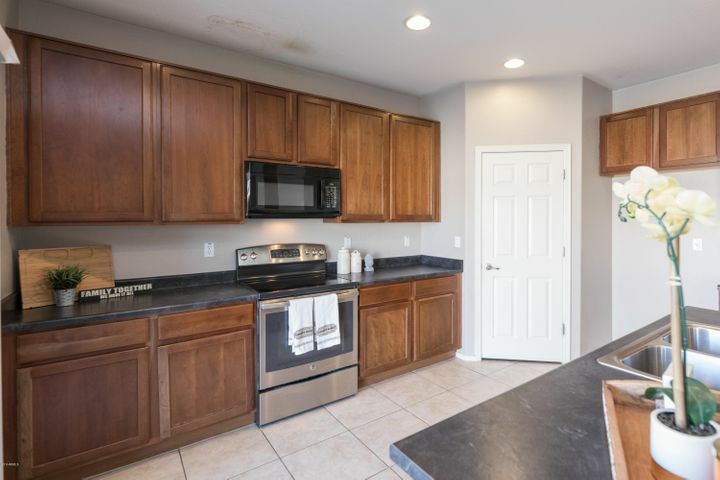 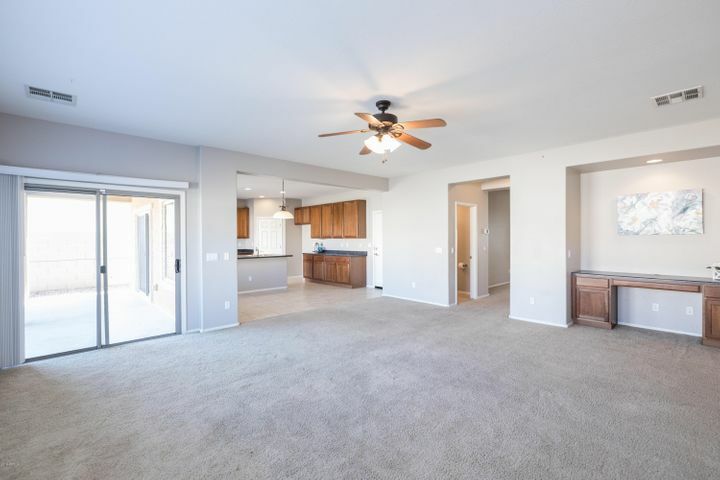 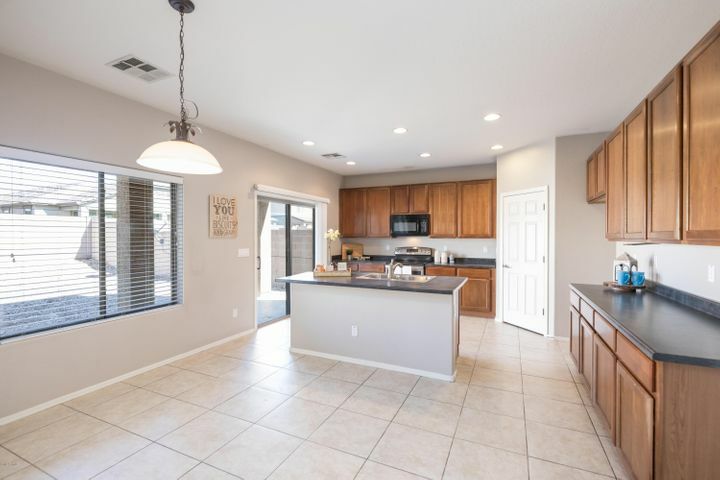 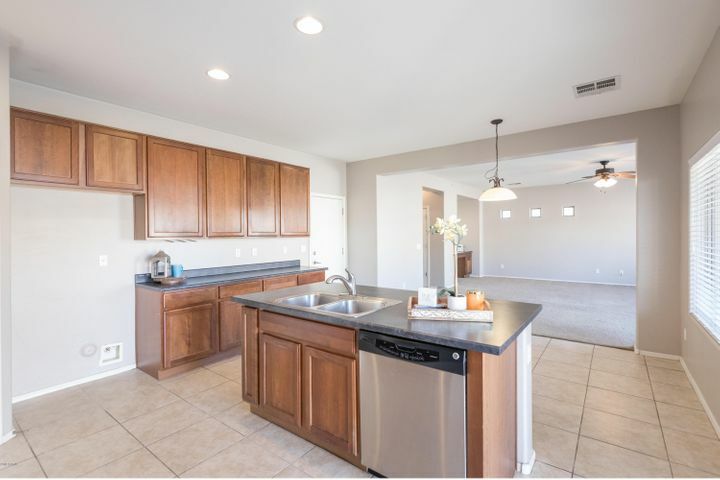 The family room with access to the backyard is open to the eat-in kitchen offering an island, pantry, plenty of cabinet space, and another backyard exit. 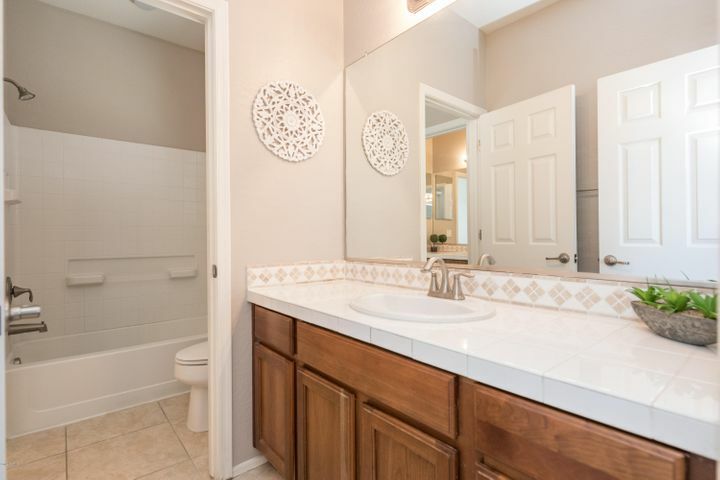 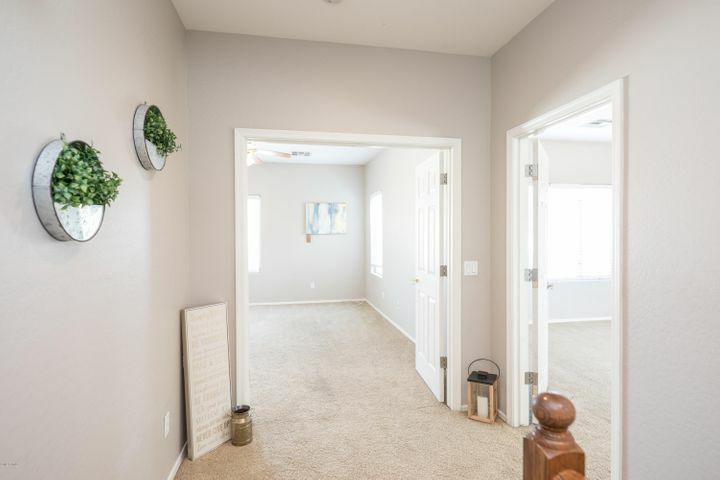 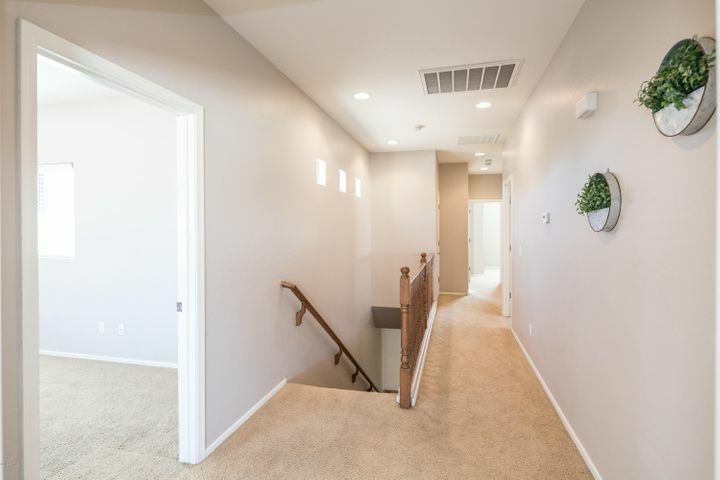 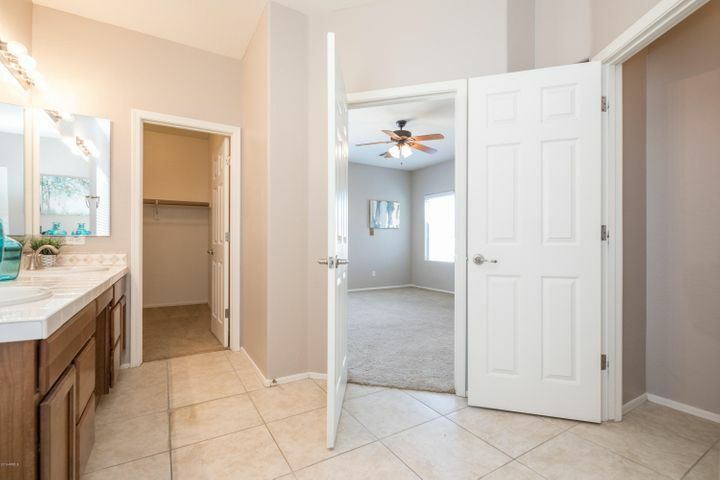 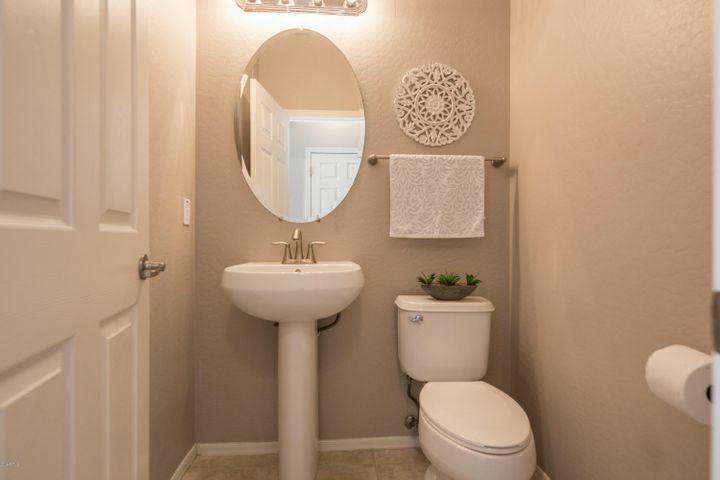 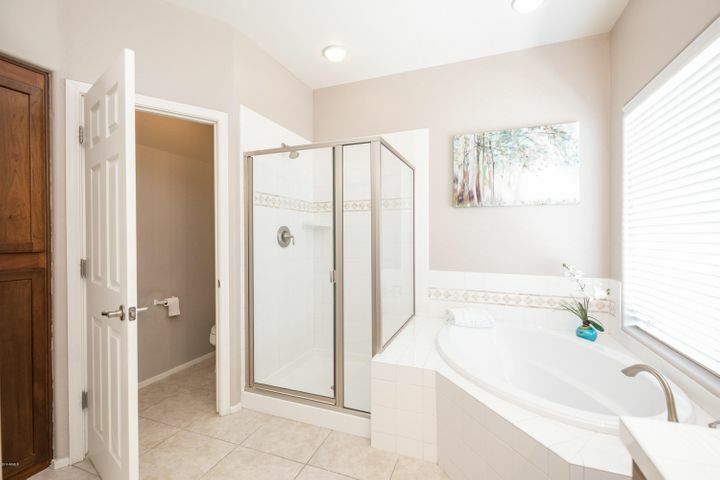 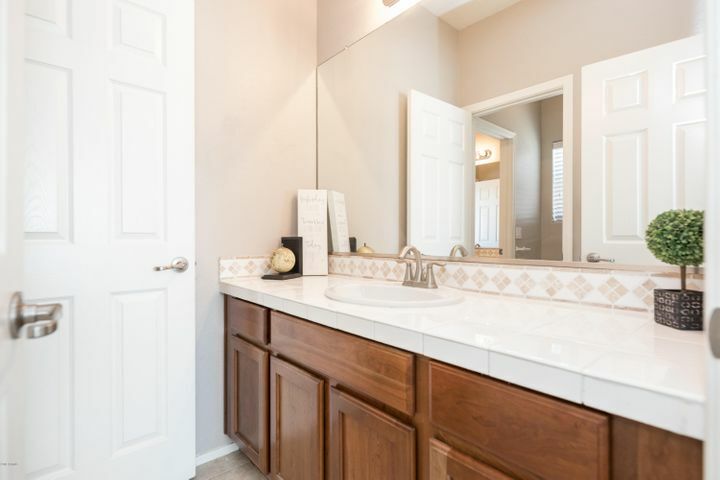 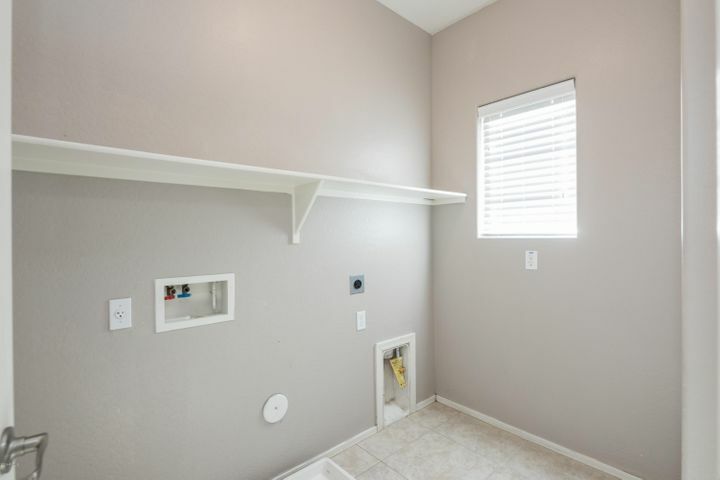 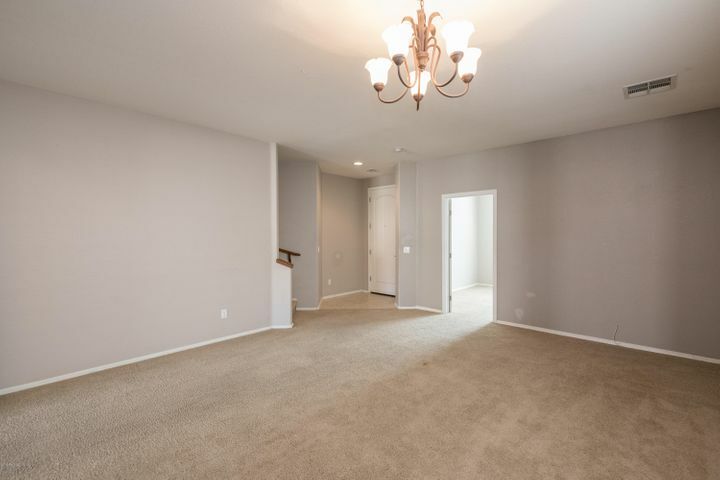 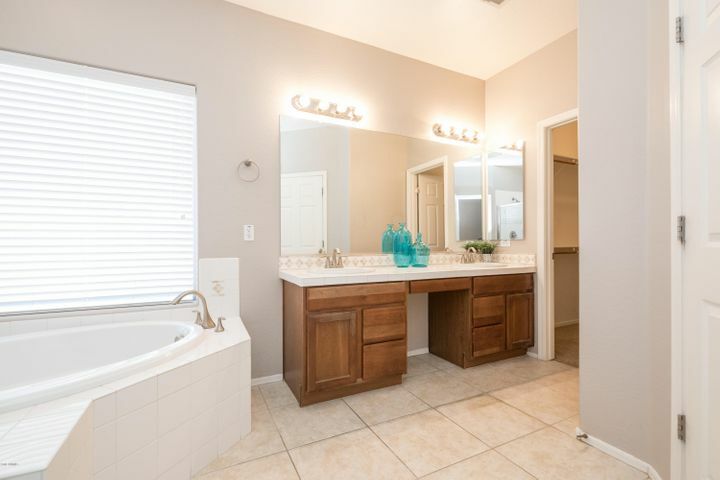 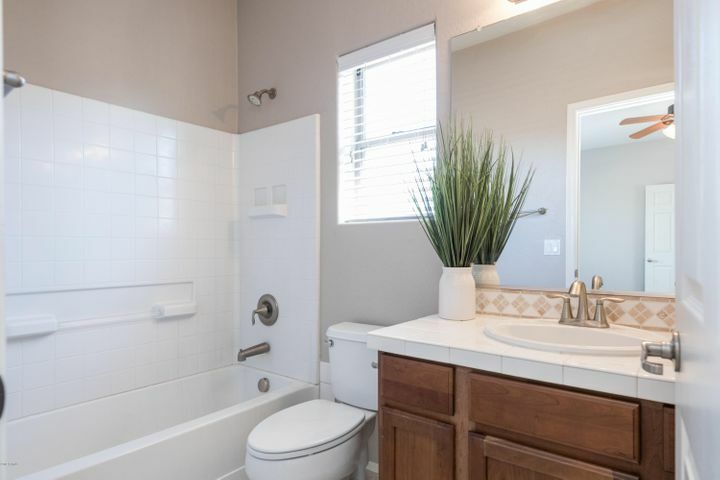 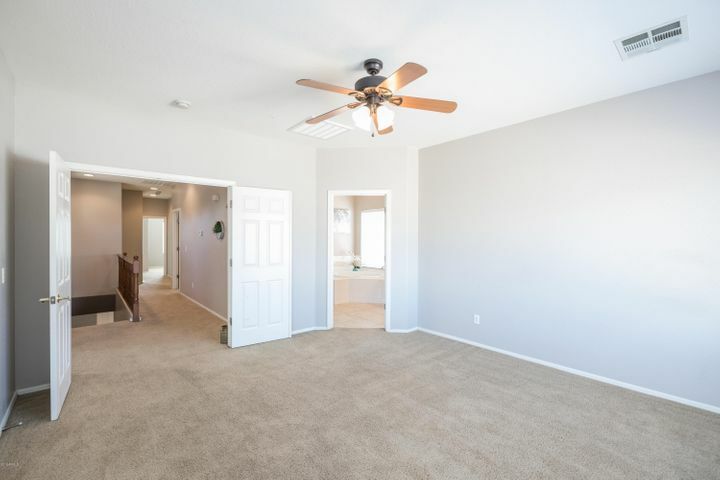 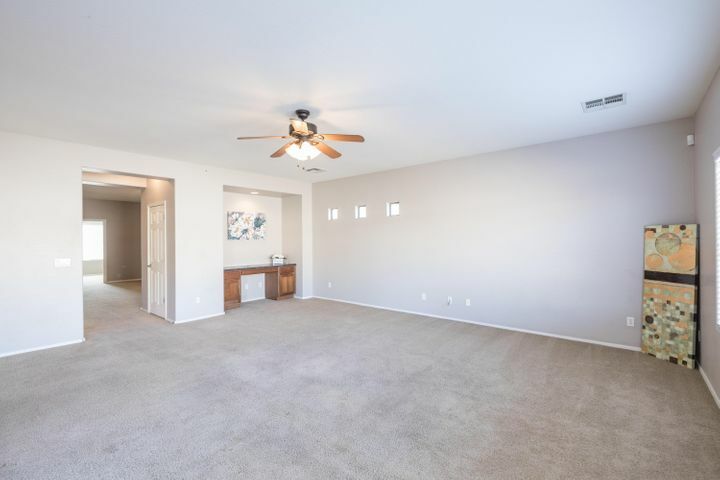 Head upstairs to find the master suite with full bath featuring double sinks, separate shower and tub, private toilet room, and walk-in closet, three secondary bedrooms each with their own bath, and the convenience of an upstairs laundry room. 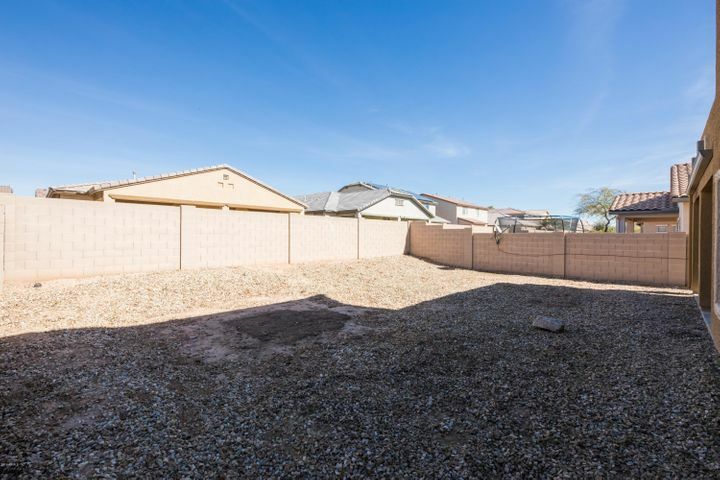 The backyard provides plenty of space for entertaining or relaxing plus low maintenance landscaping. 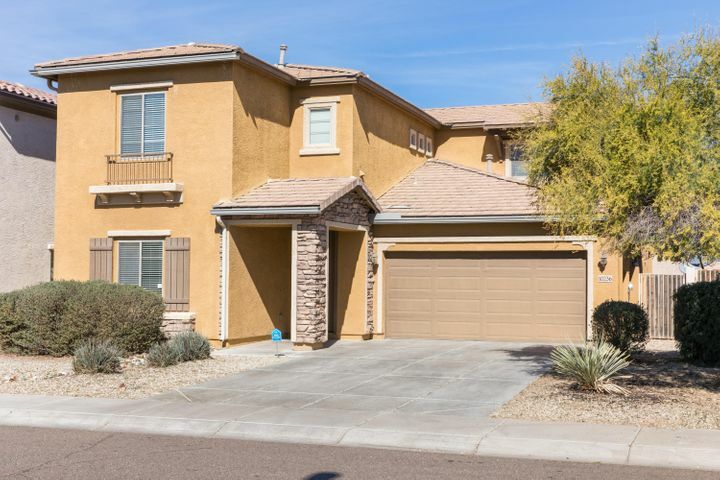 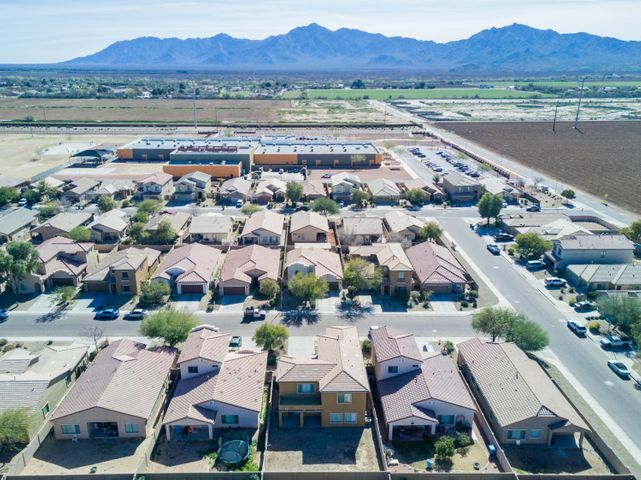 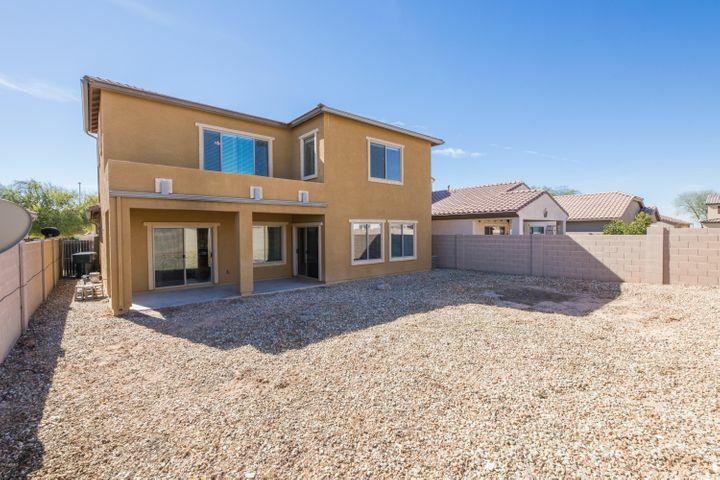 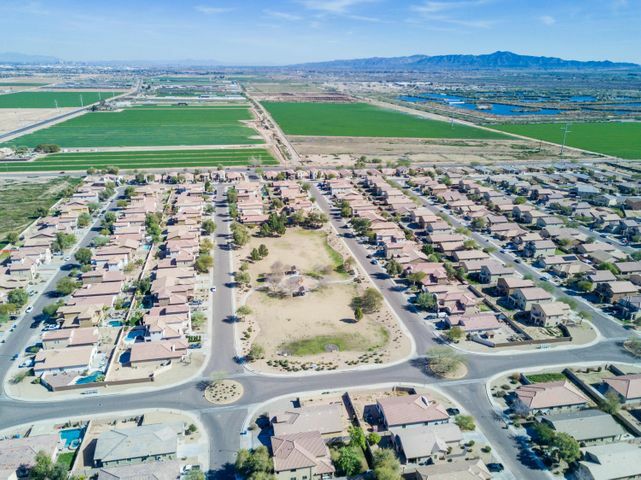 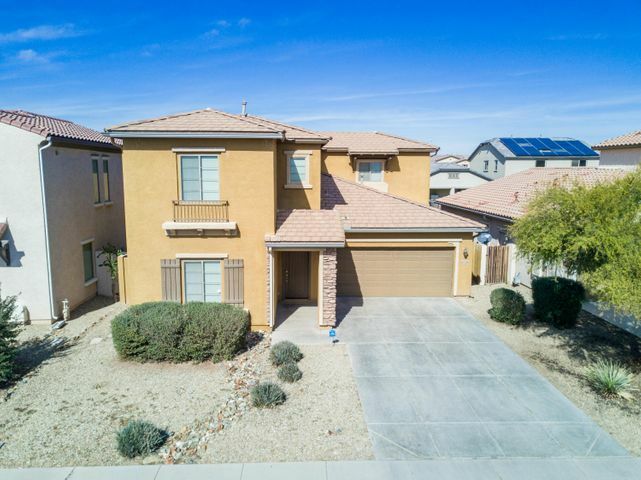 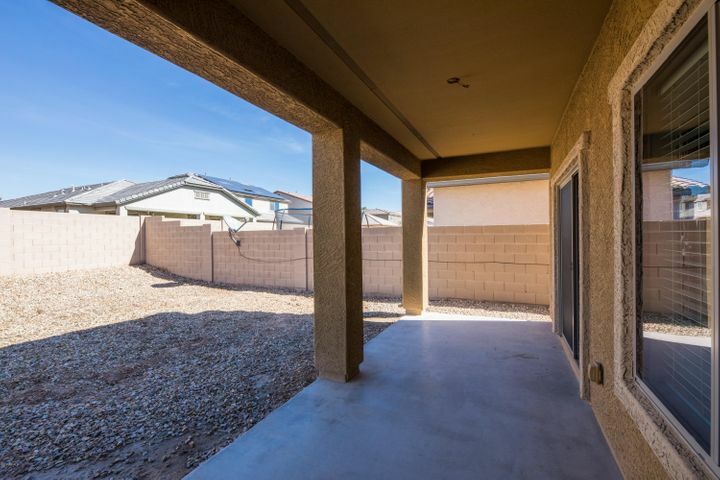 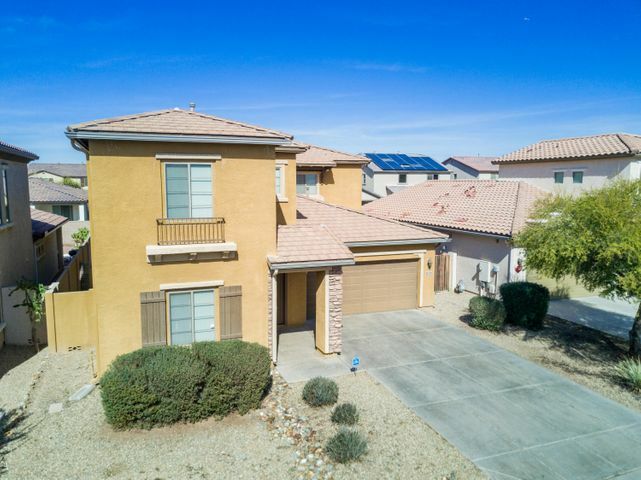 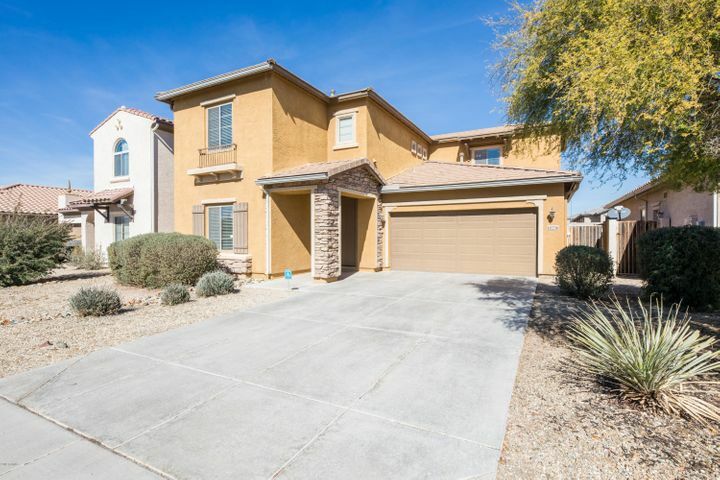 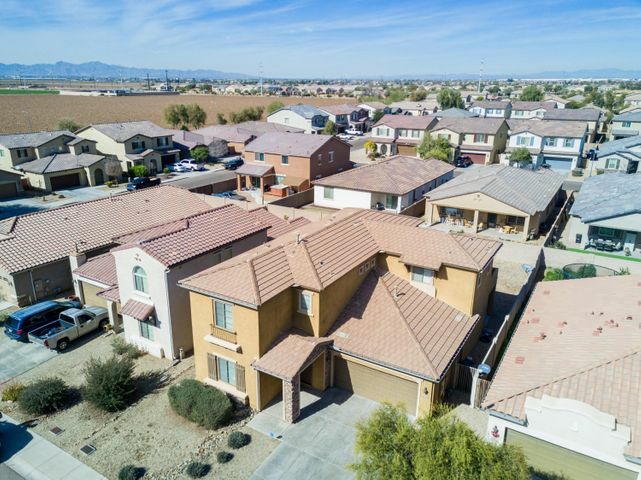 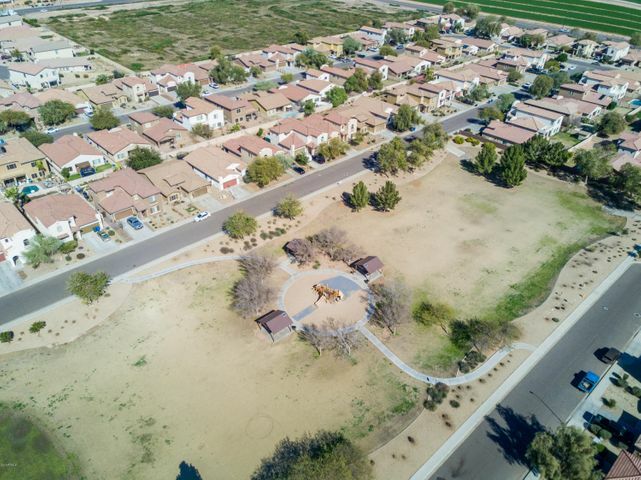 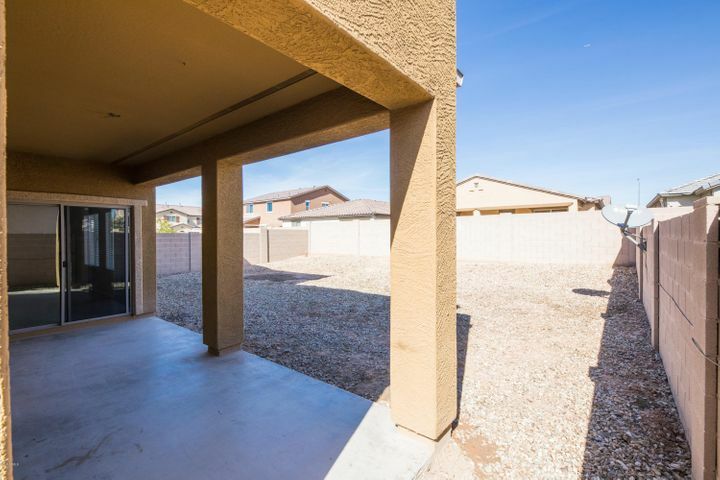 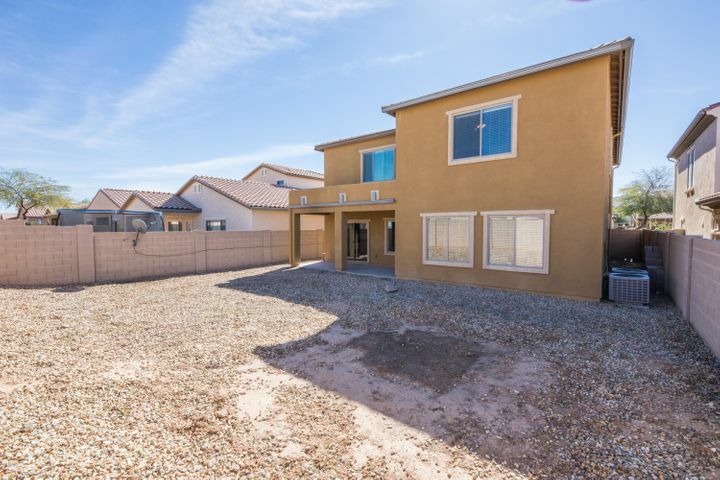 Minutes from shopping, dining, schools, and freeways.